What is Fat Transfer and Fat Injection? The procedure usually takes 30 minutes to an hour. 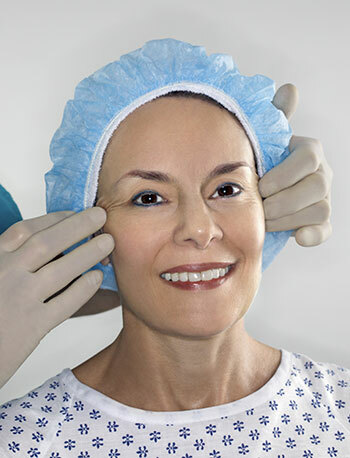 It can take longer if the volume to be injected is large or if additional procedures are being done. Your private nurse will help you to the adjacent private recovery room where you will discuss how the procedure went and after care. You will see some results immediately, however it usually takes three to four months to see the complete result. Over time, you may lose fat from the injected areas as your body metabolizes it. Typically, half of the injected fat is absorbed back into the body in three to six months. People who undergo fat injections usually return to their normal daily routines soon after treatment. Bruising, swelling or redness in both the donor and injected areas are expected, but typically last a few weeks. The recovery period may be longer based on whether liposuction is used and the amount of fat removed.